Rulers/templates allow you to stitch designs without drawing them first or having to follow a stencil. In this three part series, Jean Garcia will introduce you to different rulers/templates and show you how to use them to create different designs. 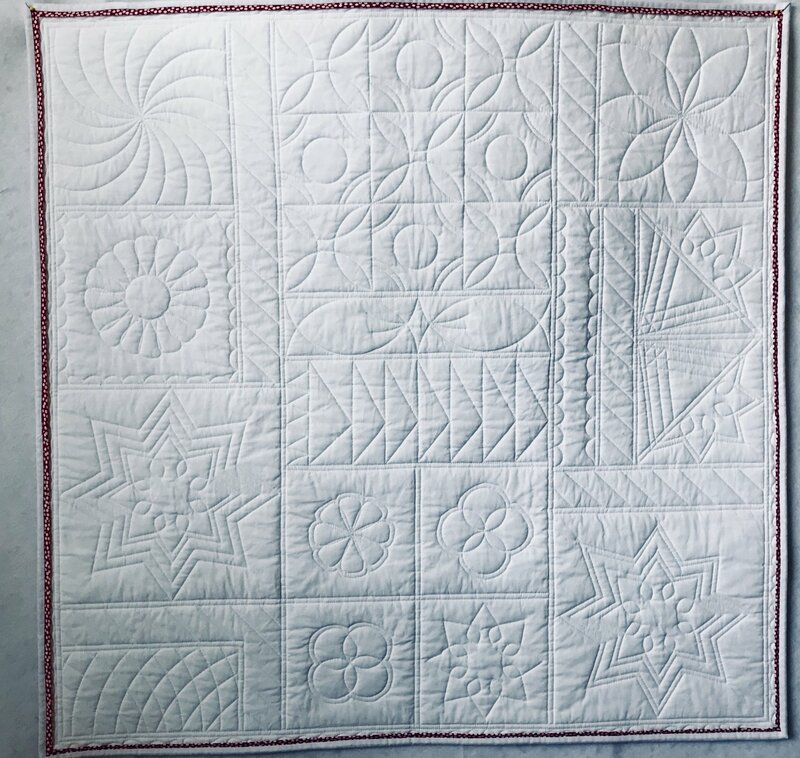 She will also guide you through the design process so you can see how to incorporate these designs into your quilting. We will be using the Westalee template set as well as some Handi Quilter templates. Must have a machine that can drop it's feed dogs.